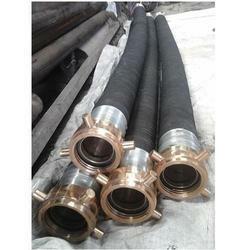 We are one of the leading manufacturers and exporters of 100mmIDx 2.5Mtr Fire Fighting Rubber Suction Hose. 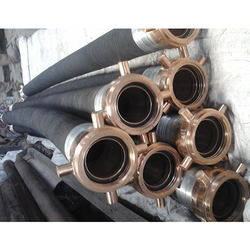 We are one of the leading manufacturers and exporters of 125mm ID x 2.5Mtr Fire Fighting Rubber Suction Hose. 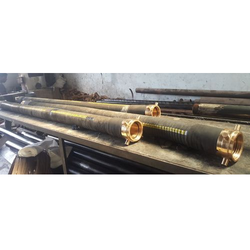 Delivery 15 to 30 days depend on availity of Male and Female Coupling. After getting advance payment company not refund the payment . 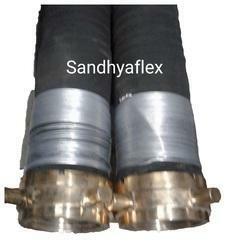 Sandhya Enterprises Manufacturer and Supplier of Fire Fighting Rubber Suction Hose with Male and Female Coupling as per IS:3549 and ID 902 Specification. 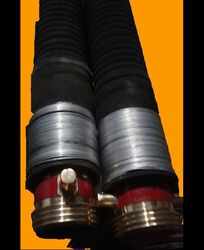 Looking for Fire Fighting Rubber Suction Hose ?